Time to get rolling for this year. I am thinking of 3 things, what are they? Apologies to all you followers who are anxiously awaiting updates to the Mindworkers site….. Someone has been having internet troubles, interestingly enough. So, if you are all still interested we can continue with the remote views. PS I am very happy to have any of you to make posts and contributions. How are your focuses going? What have you learned? What is your experience with the flashlight focus if you are participating? 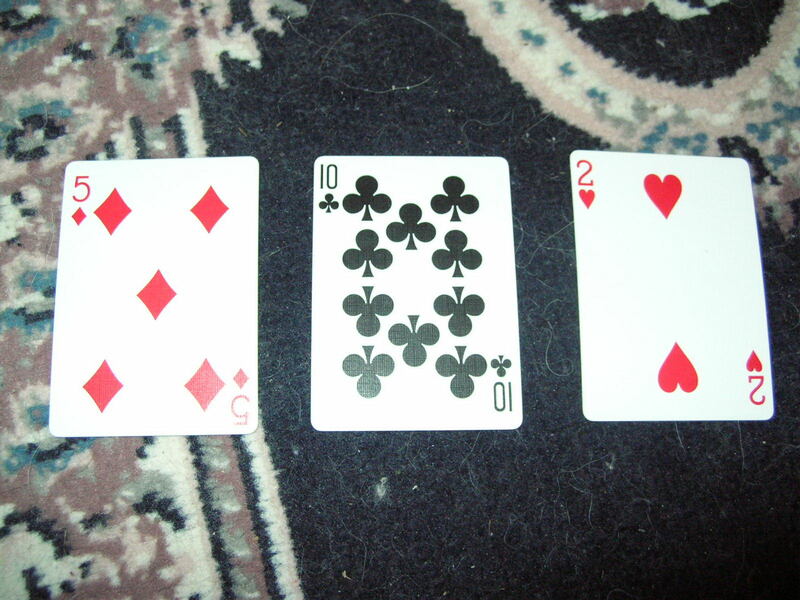 3 cards, 3 numbers and a box of what? Sorry for being out of touch for the last little while. Summer hits and all plants break loose around here. So the focus location for this week is China. There is a lot of heat there in many ways. June 24 – Chicago, don’t ask me why. 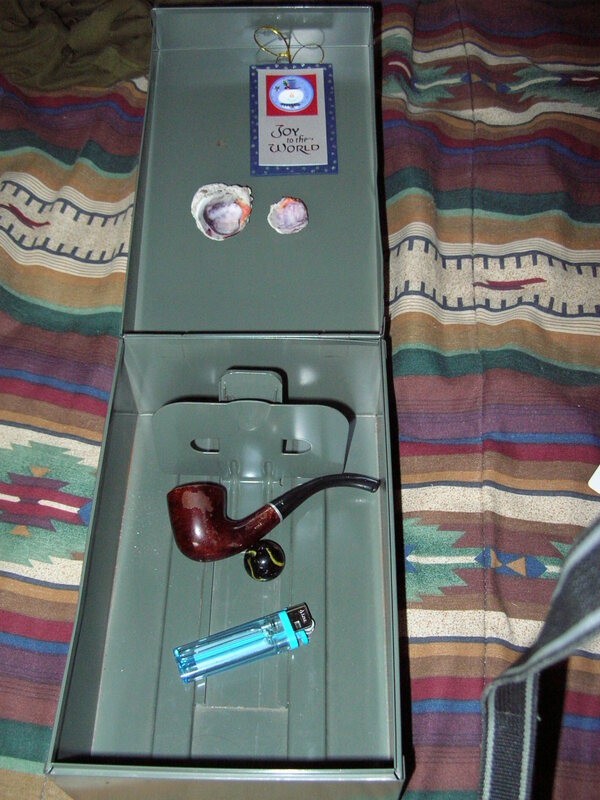 inside was a black marble with yellow and red designs, a pipe, and blue lighter, a joy to the world present tag, and a seashell that has one end open with colorful insides. And mystery item was a mirror: so whatever you got is correct because it will be the reflection of whatever you were focused on. K, next time you will not find it so easy!!! Hope everyone has a great week and see you on Sunday! Sunday’s RV was of a small woden chest, with a red (6 petal) flower on top. Inside the box, was a red rose, dried in perfect shape. 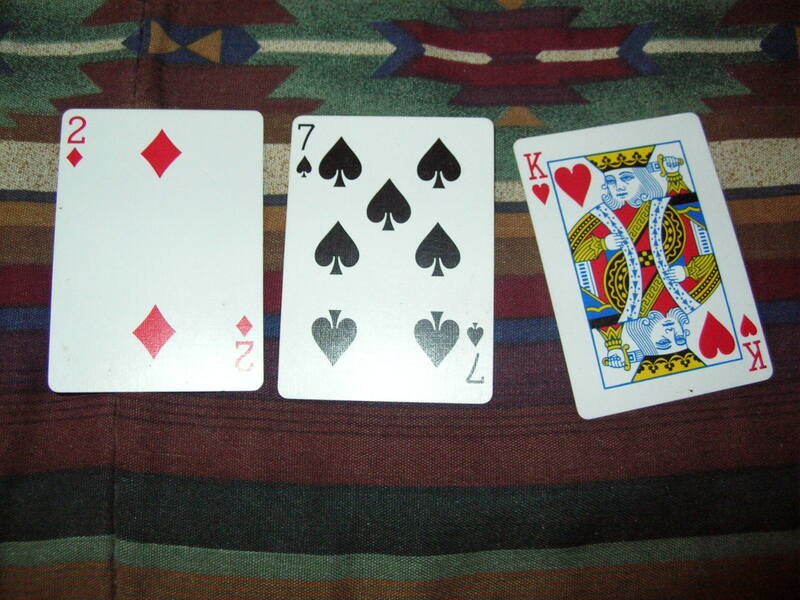 The cards were 9 clubs, 5 hearts, 5 spades. Mystery…. 3 eagle feathers attached to a walking stick with golden ribbon, brass bells and blue beads. Well, it will be no surprise to most of you that Michael has made a miraculous recovery. The doctors were shaking their heads, which is just as it should be. As of last night, Michael was eating, was up and walking around, and of course feeling like he was hit by a truck, but he is stable and all of his IV’s and shunts were removed. He will have physio and some more testing to ensure he is out of the woods, so you may keep focusing on him for the next little while. But suffice it to say that this is really great news and thank you to all who helped out with the focus. Whether it was us or Michael’s amazing healing abilities, I think we all probably do not care, but know that this is what our teacher is talking about and when it is applied, miracles manifest. Again, thanks do not express the gratitude. I will say, good work Masters!! PS. Stay tuned for the RV results, so if you did not have time for that, you can still do the remote view on the cards, box and mystery item. 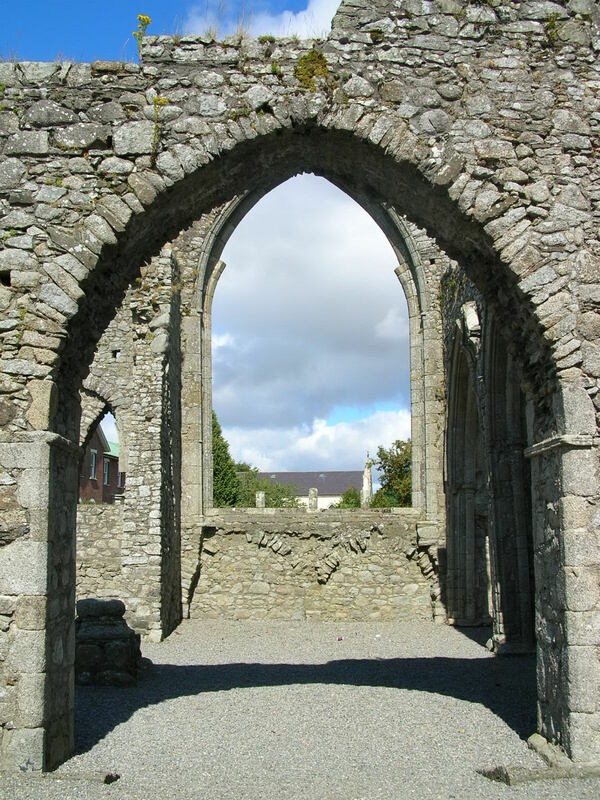 If anyone had wrought iron fencing or a gate, or a wishing/holy well, good for you. If you also got IRELAND, good for you!! 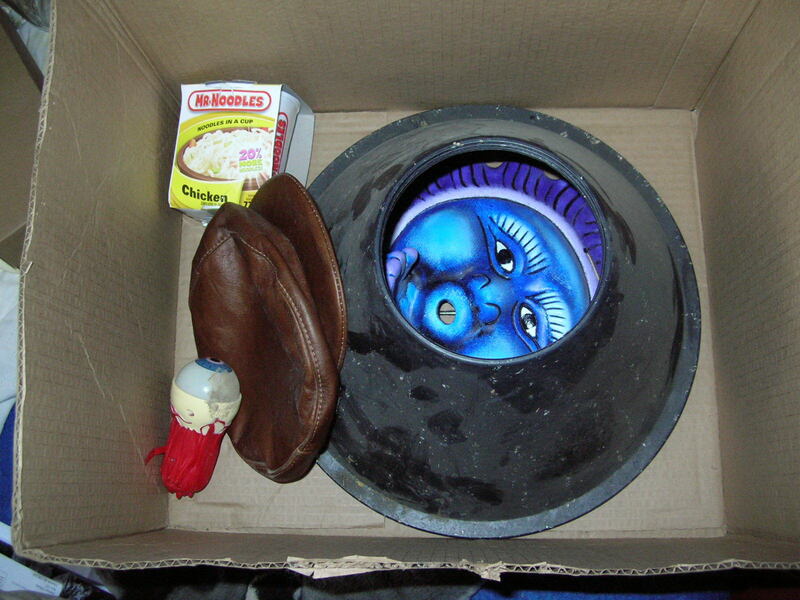 So, the items are a Mr. Noodles (chicken), A brown leather hat, a flashlight with an eyeball in the front, a black plastic cone and inside the cone is actually a water fountain that mounts on the wall and is of the sun (blue and purple) that is holding out it’s hands to catch the water. In case you were wondering. Next weeks focus is on the Gulf of Mexico, in particular the polluted waters of the Gulf. Thanks for tuning in folks….